We are all looking forward to a productive and profitable summer and rest of year. Please keep Action Title Company in mind and Stephen J. Straley, Esq. in connection with your real estate needs. We will always go the extra mile for you, as you know. We have had a few situations come up on a regular basis and Steve felt that it would be best if he provided you with some suggested language on these matters, which might be helpful. 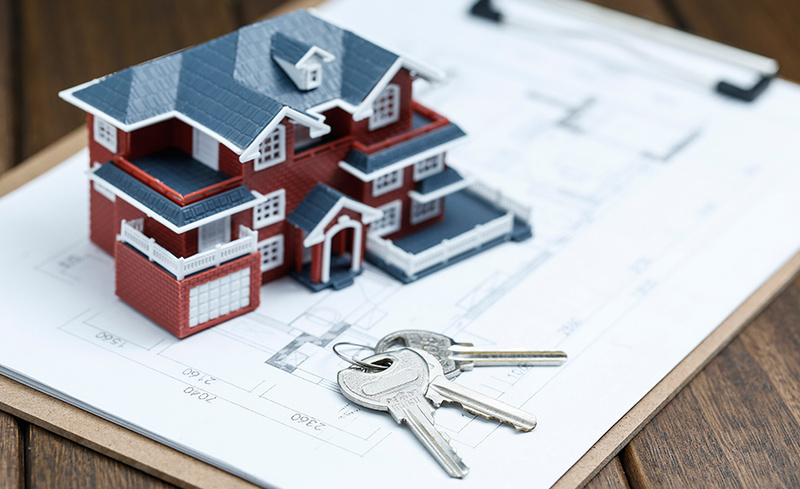 The second issue which comes up frequently is that many buyers want to be certain that the property appraises out in order to be obligated to go forward with the contract and loan. Sometimes they wish to have an appraisal even if there is no loan involved. As you know under paragraph 8 the buyer can cancel the contract and receive a return of deposit if the property does not appraise, if they are getting financing. Both parties, however, must wait, typically 30 days, for the loan approval, which includes the appraisal. Many buyers and sellers want to know the value quicker and decide whether they are in or out of the contract. If you wish to do that, you could add the following clause “The appraisal shall be completed and provided to Seller within 10 days (or use 15 days if the lender or appraiser cannot get the appraisal done in 10 days ) from the Effective Date of the contract or Seller may, at Sellers option, cancel the contract and return deposit monies to Buyer. Provided the property appraises for at least __________ (you would insert the amount), Buyer agrees to close the transaction and pay the difference between the purchase price of _____________ and the appraised value. If the appraised value is less than ____________ then in such event the Buyer may within 48 hours of receiving the appraisal report cancel the contract and receive a return of the Buyers’ deposit.” As you can see this example provides language where the buyer agrees to make up the difference in the appraisal if it appraises under the purchase price. Otherwise you can use a more simpler version using the language above to state that if the appraisal does not come in equal to the purchase price then the contract can be canceled and the deposit returned. Hopefully these clauses will help you down the road work through some difficult situations and thereby save a deal or two, which puts more money in your pocket. Action Title Company is dedicated to its realtors and their success. If you have any questions or need assistance, please do not hesitate to contact us today.